Another week has passed. Time is fleeting!! Remember the first thing we implemented for this year was our daily Gratitude Journal. How is yours coming along? Then I asked you to think about ONE thing you would like to change or do differently this year. I think it is a bit more difficult to do than keeping a Gratitude Journal, but if you put your mind to it I know you can do it. Something I thought would be beneficial to implement this year is the drinking of GREEN TEA. I recently read up about all the health benefits of drinking a cup of this beverage a day and was amazed by it. Some of you may be doing this already. Well done to you! 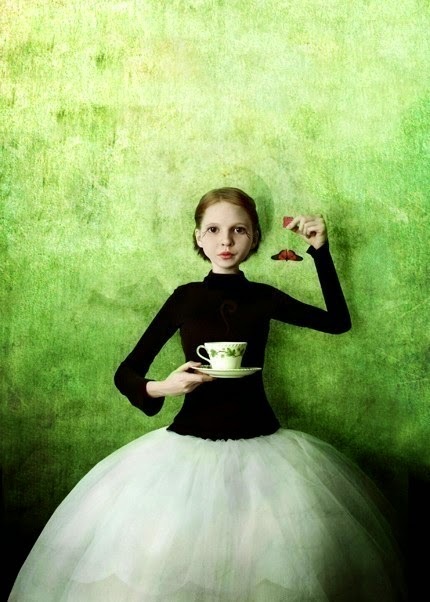 It is said that Green Tea is the healthiest beverage on the Lord's green earth. It is loaded with anti-oxidants, thus protecting our cells against damage. It contains both caffeine and L-Theanine which, when combined, help to improve brain function. Green Tea is said to boost our metabolism and energy levels. Studies have shown that it can lower our risk of infections and viruses like the Flu. It can also lower our risk to develop type ll diabetes, as well as reduce our risk of cardiovascular disease. With all these advantages, why not try to make it a daily habit. One cup early in the morning or as a soothing beverage in the evening while watching the sunset. You are welcome to share your thoughts about Green Tea with us here on the blog. How do you drink it, how often and what benefits do you feel you are getting from it? I would love to hear from you! I start my day with a cup of green tea laced with ginger and have done so now for many years. I feel it is a good cleanser and I always drink this cup of tea at least an hour before I eat or drink anything else. As for the benefits, all I can say is that I have very few stomach troubles, cannot remember the last time I even had a common cold, never mind the flu, and feel very healthy and energetic in general for my age (57). I truly recommend drinking a cup of green tea every morning to start the day off right! That's fantastic! I have started drinking it, and I find it very refreshing. I think I might try it with the ginger too. Thanks for stopping by.